Ive seen this book pop up on lists recently, but I haven’t paid too much attention to it until now. After reading your review, I am grabbing a copy. 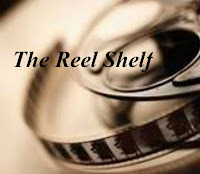 It sounds exciting, even though it does have a cliffhanger. Thanks for the helpful review. I have seen a few reviews of this book, but yours is the one that has made me want to read it. Thank you! This sounds really fascinating! 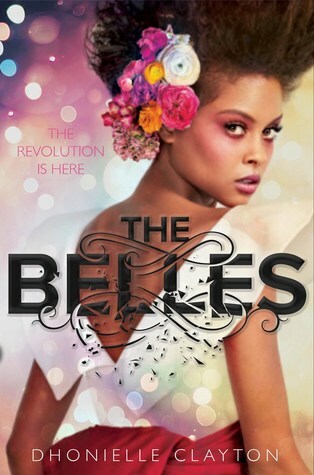 I have been avoiding YA fantasy but I might have to give The Belles a try. Thanks for your review!